On the 28 January 2013 the Director of Public Prosecutions, Keir Starmer QC, issued a new Code for Crown Prosecutors. The Code sets out the evidential and public interest tests to be applied by prosecutors when considering whether to commence a prosecution. It applies not only to the Crown Prosecution Service (“CPS”), but also to other prosecuting authorities including the enforcement division of the Financial Services Authority and the Serious Fraud Office. The new Code is an attempt to provide a simpler, stripped back statement of the overarching principles that can be applied to all criminal cases and follows a three month public consultation which began in July 2012.
a clear reference to the CPS website where specific policies and guidance, for prosecutors to use in conjunction with the Code, may be accessed by the public. It is the public interest test which has seen the most change, the new Code no longer contains a list of the public interest factors for and against prosecution. Instead it has one, non-exhaustive, list of seven questions to be considered by prosecutors with guidance provided in respect of each question. The new Code also re-introduces a proportionality test, last seen in the 1992 version of the Code. This may be considered by many to be the most controversial change as the prosecutor will now be required to consider the cost of bringing a prosecution. Although this is not the sole factor to be considered when determining whether a prosecution is proportionate it may be felt by some that this is an indication that justice may no longer possible at any cost and may have an impact on serious and complex cases which are widely recognised to be expensive and difficult to prosecute. Of particular relevance in the context of a corporate prosecution is the approach to out-of-court disposals. These may be considered if it is an appropriate response to the offender and/or the seriousness and consequences of the offending. The new Code also states that where a punitive or civil penalty is being considered prosecutors should ensure the appropriate evidential standard is met, including, when required, a clear admission of guilt and that the public interest would be served by such a disposal. It will be interesting to see how this fits with the proposed Deferred Prosecution Agreements, which, according to the Ministry of Justice’s report on the responses to the DPA consultation, require the criminal evidential test to be met but do not require an admission of guilt. The new Code should be read in conjunction with other prosecution guidance which includes the joint prosecution guidance on the Bribery Act 2010 which was issued in March 2011 and the joint guidance on corporate prosecutions. While the factors for and against prosecution set out in the joint guidance on the Bribery Act are those contained in the previous Code it is likely that these will continue to be considered in conjunction with the principles contained in the new Code by prosecutors making decisions on whether to bring charges under the Bribery Act. 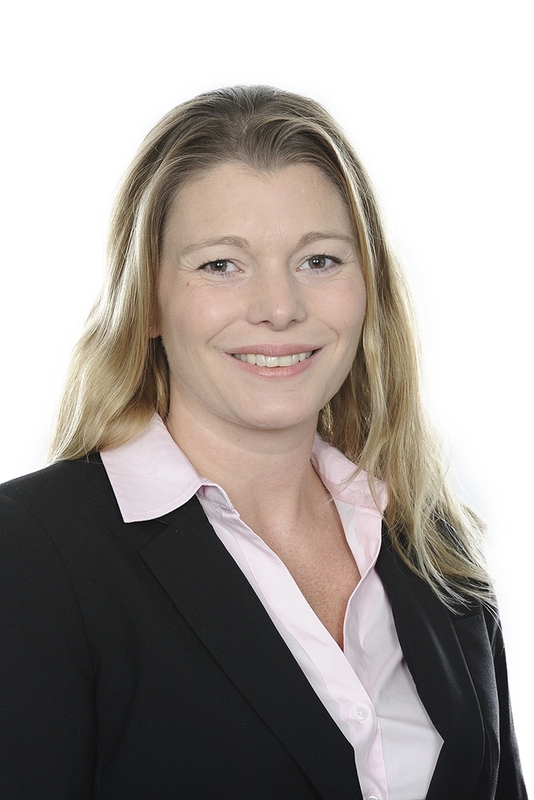 Anne-Marie is an Associate with Pinsent Masons. Previously Anne-Marie worked for the Serious Fraud Office for 13 years rising to the role of case manager in the Bribery and Corruption business area with specific responsibility for corporate self reporting.